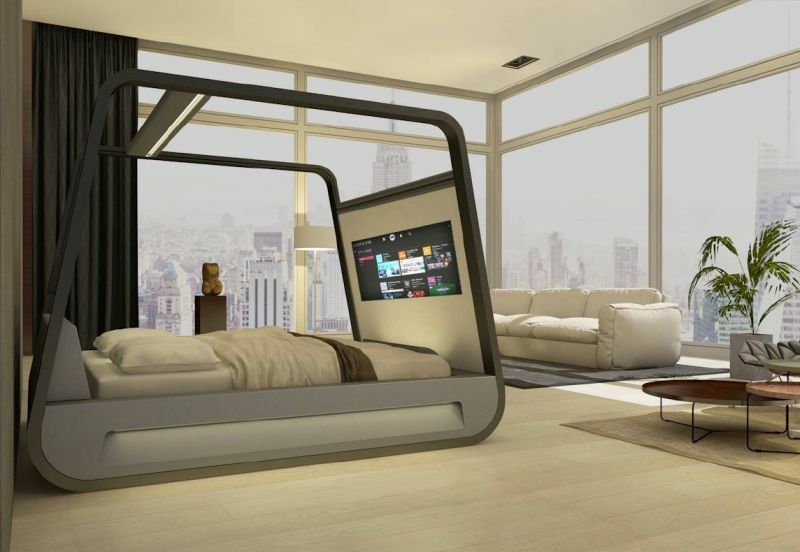 As the era of rapid innovation is expanding and the demand for smart home optimization is rising, the high-tech bedroom moves from a futuristic ideal to more of a reality. Companies are beginning to think outside of the box, in search of ways to contribute to the comfort and wellbeing of their consumers. Bryte, for example, releases a high-tech bedroom product which is technologically enhanced to positively contribute to one's sleep — from adjusting based on body weight distribution to rocking the individual to sleep. 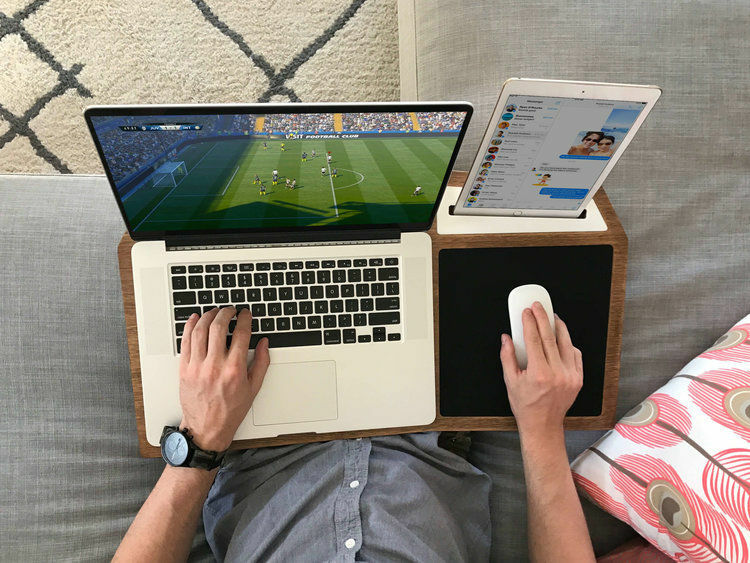 Other companies like Lenovo, on the other hand, begin to look for tech-savvy bedroom solutions that will elevate the stress from annoying morning or bedtime rituals. For example, the aforementioned company released a smart clock that is integrated with Google Assistant for a more seamless user experience.